1) The purchase was credited to an alternate channel. 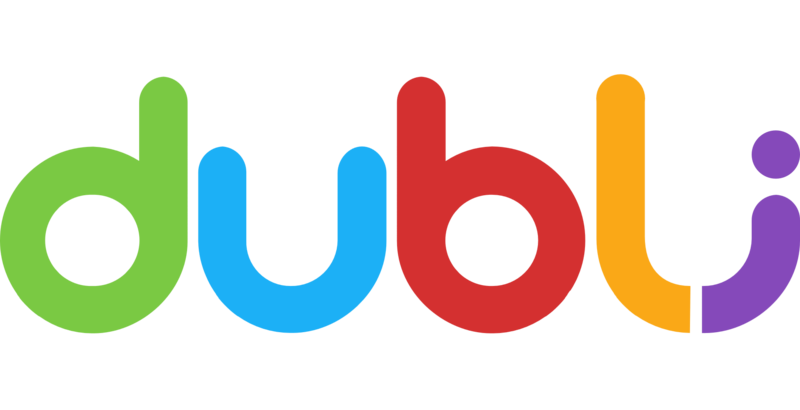 This means that Dubli was not the "last click" for the purchase, so another site or marketing channel received commission for the purchase. If Dubli does not receive commission for the purchase, we are unfortunately not able to pay Cash Back on the purchase. 2) The purchase date on the missing purchase submission did not match any tracked purchases from the merchant or the purchase date submitted did not match the invoice attached to the request. 3) The unique order ID was not found in the merchant database. 4) The merchant has advised that the purchase was not eligible for Cash Back. Please refer back to the merchant landing page for details and exclusions specific to the merchant. 5) The tracked purchase was already associated with your account. Please refer to the transaction history to locate this purchase. If the purchase was tracked but no Cash Back was paid, please refer to the corresponding section in this FAQ or contact our support team directly. 6) A coupon or other discount not specifically approved by Dubli was used in conjunction with this purchase. The use of any unauthorized discount may result in declined Cash Back. 7) The merchant associated with the purchase is not available in the home country on file for your account. Please note that Dubli is only able to offer Cash Back in the country associated with your account. If your country is incorrect, please contact our support team for assistance. 8) Missing purchase requests associated with travel purchases cannot be submitted or processed until after travel has been completed. Please do not submit any missing purchase requests associated with travel until after travel has been completed. Please note that requests declined for this reason may not be reopened. 9) We require that all missing purchase requests be submitted within 90 days of purchase (or 90 days of travel completion, if applicable). Purchase submitted outside this timeframe cannot be considered or reviewed. 10) The merchant has not confirmed the sale as completed or eligible for Cash Back. 11) The purchase has been canceled, returned, or otherwise modified. Only purchases completed without modification after-the-fact qualify for Cash Back. Please note that purchases initiated online but completed via phone or in-person may not qualify for Cash Back.